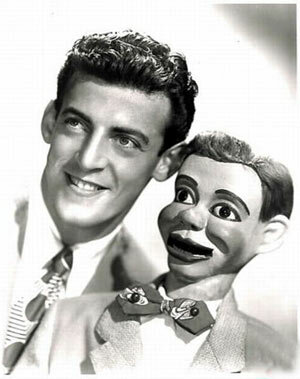 Inventor and ventriloquist Paul Winchell, the voice of Tigger, has died aged 82. The wonderful things about Paul were his artificial heart (1963), a disposable razor, a flameless cigarette lighter and an invisible garter belt. Without Paul, the phrase “bouncy bouncy bouncy bouncy” would not be forever lodged in my memory. Luther Vandross, R.I.P. Aged 54, US soul legend Luther Vandross has died two years after suffering a stroke in April 2003 from which he never fully recovered.Luther will be smoothly missed. I’ll go and shave my legs and armpits now with my disposable razor as a tribute to the great Winchell.